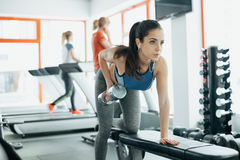 Sporty woman standing with arms down in fitness gym. Sporty woman standing with arms crossed in fitness gym. 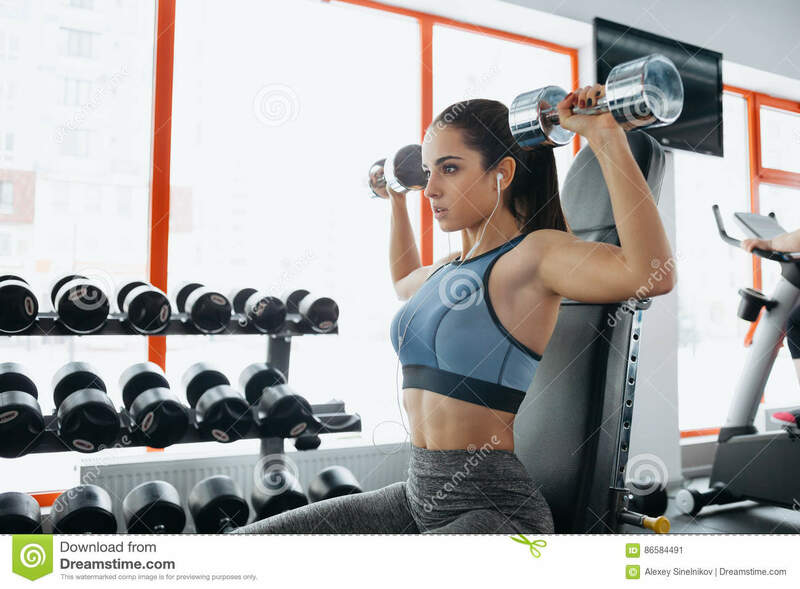 Young beautiful woman doing exercises with dumbbell in gym. 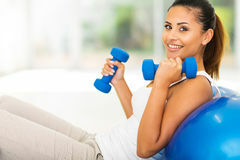 Sporty woman standing with arms crossed in fitness gym. 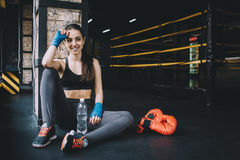 Beautiful and fit female fighter getting prepared for the fight or training Sporty woman standing with arms crossed in fitness gym. Young beautiful woman doing exercises with dumbbell in gym. 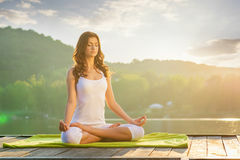 Sporty woman standing with arms crossed in fitness gym. Sporty woman standing with arms crossed in fitness gym. Beautiful sporty woman doing power fitness exercise at sport gym.Beautiful sporty woman doing power fitness exercise at sport gym.